The genesis of National Archives of India can be traced to the report of Sandeman, the Civil Auditor who had stressed the need of relieving the offices of congestion by the destruction of the papers of routine nature and transfer of all valuable records to a ‘Grand Central Archive’. In 1911 the IRD was shifted to Delhi. After the Independence, the government of India rechristened IRD as the National Archives of India with Director of Archives as its head and in the year 1990 the office of the Director of Archives was re-designated as Director General of Archives. 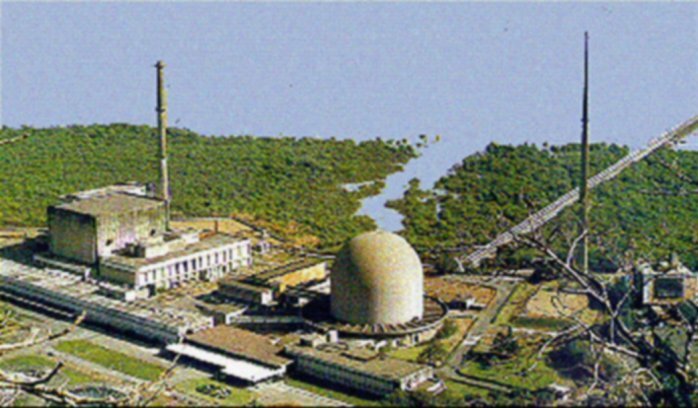 The Atomic Energy Establishment, Trombay (AEET) was established by the government of India in 1954 to consolidate all the research and development activity for nuclear reactors and technology under the AEET. As a result, all the scientists and engineers engaged in the fields of reactor design and development, instrumentation, metallurgy and material science etc. were transferred with their respective programmes from the Tata Institute of Fundamental Research (TIFR) to AEET, with TIFR retaining its original focus for fundamental research in the sciences. After the demise of Dr Homi Jehangir Bhabha in 1966, AEET was renamed Bhabha Atomic Research Centre (BARC). Its R&D covers the entire spectrum of nuclear science, engineering and related areas. The centre’s origin can be traced to a declaration endorsed by the G7 meeting of the Environment Ministers in 2017. National Statistical Commission was established in 2005 based on the recommendations of the Rangarajan Commission. The commission was established through an executive order and it works under the Ministry of Statistics and Programme Implementation. The Commission consists of a part-time Chairperson, four part-time Members, an ex-officio Member and a secretary. The Chief Statistician of India who is the Head of the National Statistical Office is the Secretary of the Commission and the Chief Executive Officer of the NITI Aayog is the ex-officio Member of the commission. The National Bench of the Goods and Services Tax Appellate Tribunal will be situated in New Delhi. The National Bench of GSTAT would consist of President and comprise of one technical member from the centre and one technical member from the state. The National Bench of GSTAT will serve as a forum for the second appeal in GST laws and the first common forum for dispute resolution between Centre and States. The first appeal against the decisions of the Appellate Authorities under the Central and State GST Acts lie before the National Bench. National Bench of GSTAT will ensure uniformity in redressal of disputes arising under GST, and therefore, in the implementation of GST across the country. Chapter XVIII of the CGST Act provides for the Appeal and Review Mechanism for dispute resolution under the GST. Section 109 of Chapter XVIII Chapter of CGST Act empowers the Central Government to constitute an Appellate Tribunal known as the Goods and Services Tax Appellate Tribunal for hearing on the recommendation of Council, by notification, with effect from such date as may be specified therein on the recommendation of GST Council. 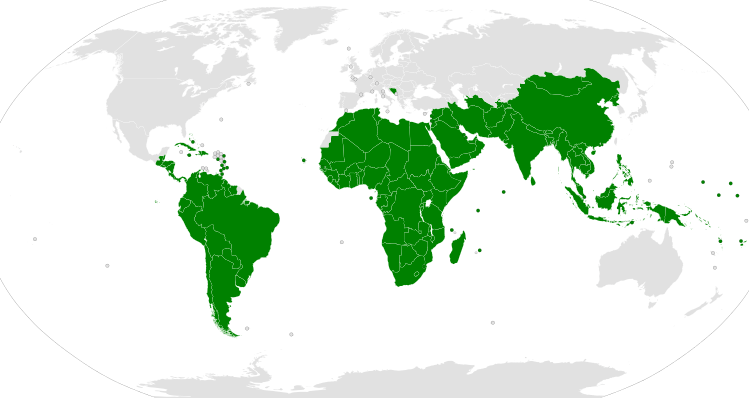 G77 is a coalition of 134 developing nations (including China) at the United Nations. Traditionally G77 speaks with a single voice before the 193-member General Assembly and also at all UN committee meetings and at international conferences. The group was credited with a common stance against apartheid and for supporting global disarmament. India is a member of G77. The G77 grouping considers China as the member state. China is providing consistent political support to the G77 and even makes financial contributions. But it doesn’t consider itself as the member of the group. Hence official statements of the G77 are delivered in the name of the Group of 77 and China. Palestine has taken over the chairmanship of G77 from Egypt. The chairmanship of the G77 is based on the system of geographical rotation. 2019 was Asia’s turn and the Asian group had unanimously endorsed Palestine. Egypt was representing the African Group of countries.